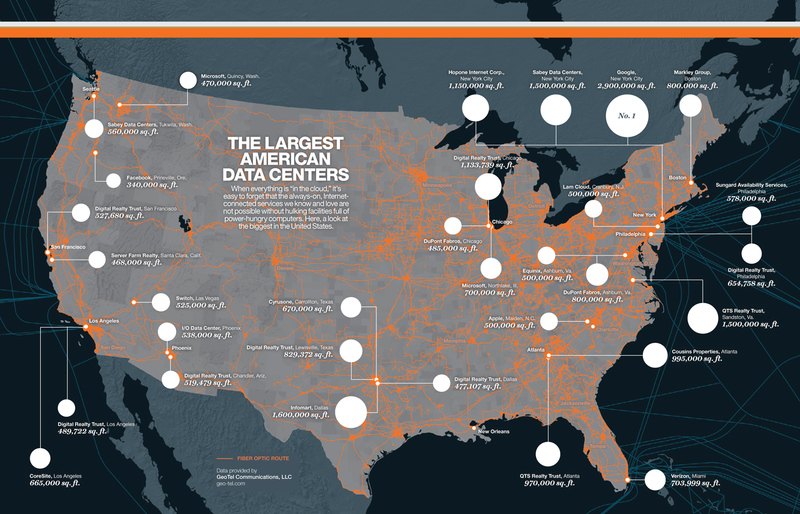 Although data centers are unevenly distributed, but it’s intriguing to observe the way they’re located spatially. It’s difficult to find world maps but here are some examples I found interesting, but it’s totally not exhaustive (lots of them are not documented). Also note that any queries on image search engine about data center geography leads to weather-related visualizations (which generally influence energy/water consumption for this infrastructure). 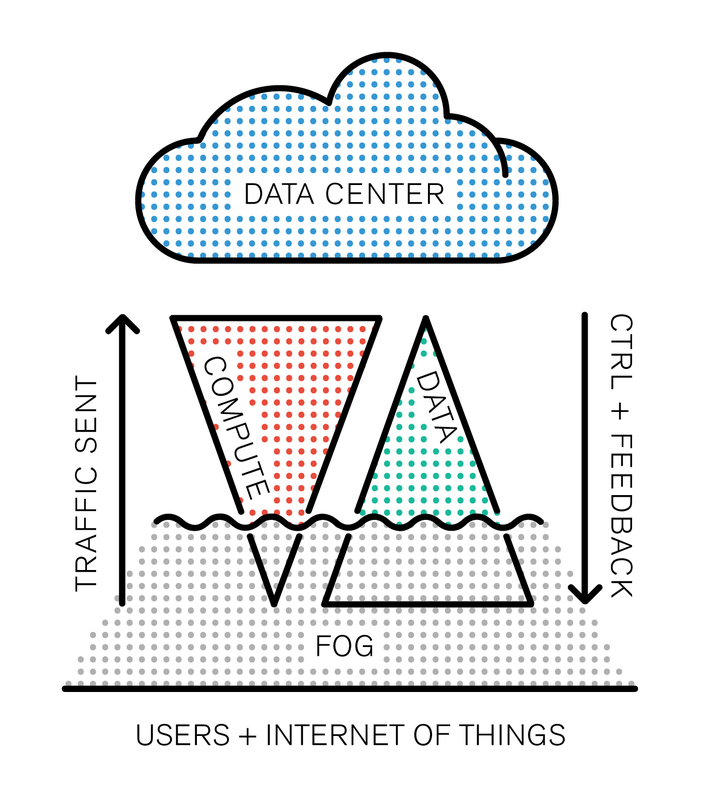 It’s as if the human-computer interaction community haven’t really addressed (yet) cloud computing, especially in the context of personal cloud services. An exception is this workshop called “Designing interaction for the cloud” organized by a team from Liverpool John Moores University. 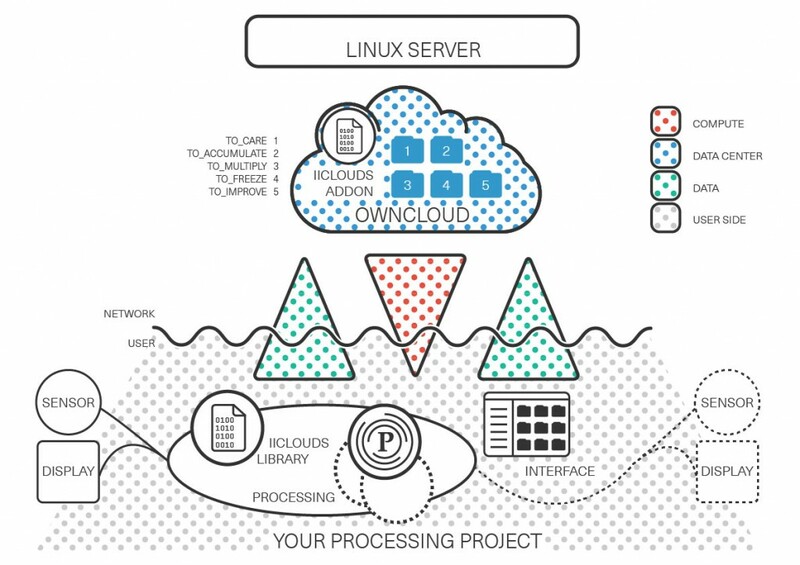 Their goal was to bring together researchers and practitioners from various fields and “examine the impact of cloud computing on the design of the user experience at the individual and organizational level”. The prototypes of the “Google Navy” have been discovered on both coasts. But are they floating data centers? Or some kind of marketing facility for Google Glass? This perspective pushes further the question of the legal borders of the physical nature of data. This refers to our research in a sociological way, and makes me think of Sealand’s Datacenter HeavenCo in international waters (even if the scale of the infrastructure is in no way simmilar).